La Prairie has a strong know-how in luxury skincare. The caviar collection became the ultimate icon in terms of hyper-luxury. 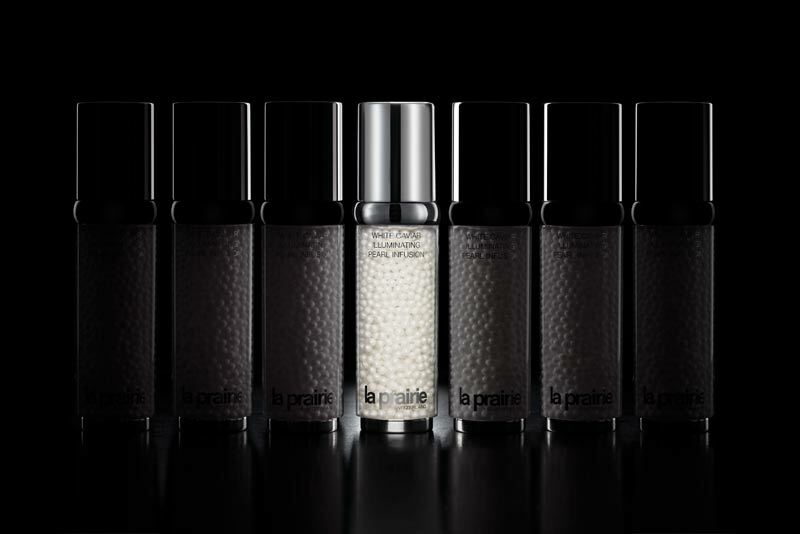 There is no doubt that La Prairie invented the ultimate luxury in terms of cosmetics with the Skin Caviar collection. 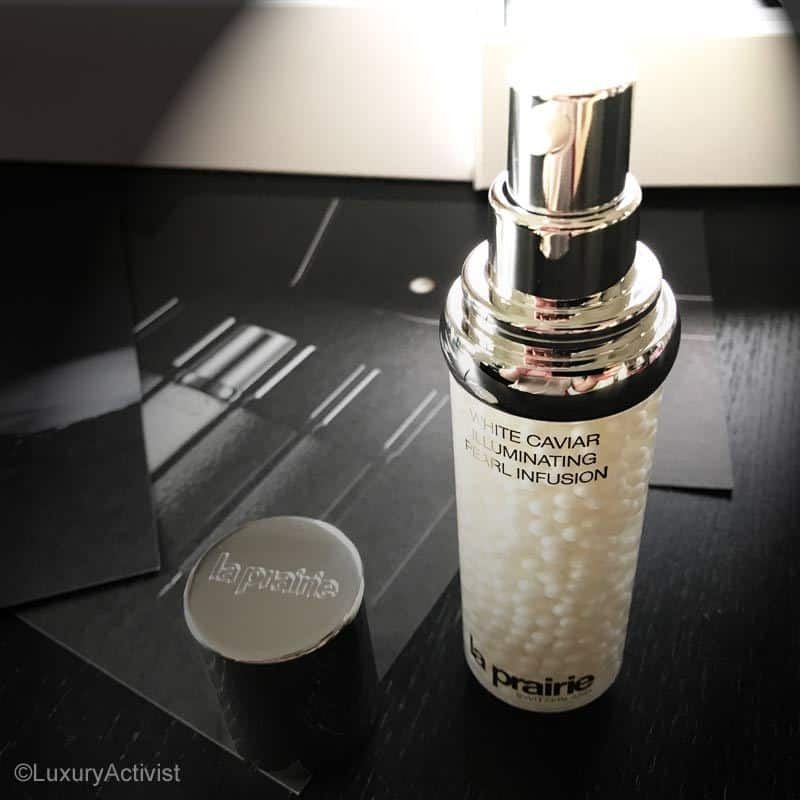 Back in 1998, La Prairie settled the foundations of what would become a true icon in the cosmetic industry: the Skin Caviar Luxe Cream. 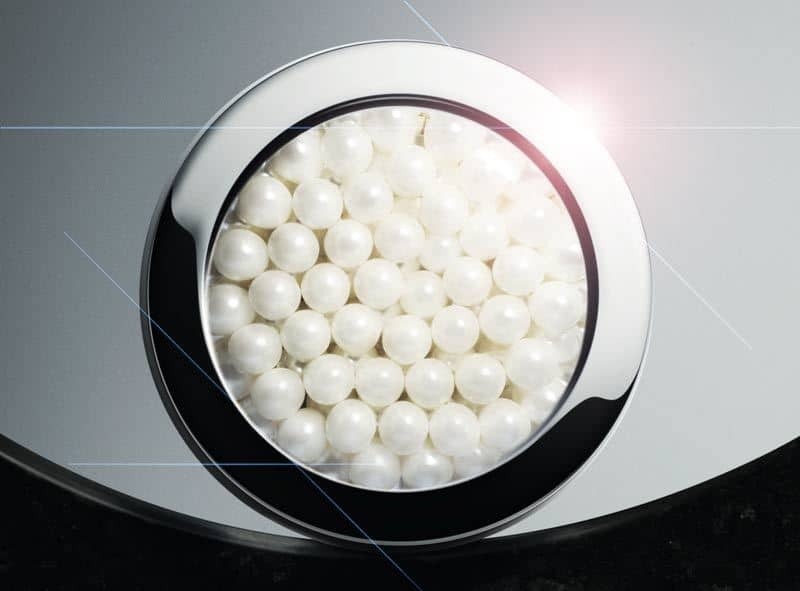 Based in the cutting edge technology developed since 1987, La Prairie established all the codes for a luxury cosmetic product. From colors to texture, scent, active ingredients it was a true revolution in the old powdery cosmetic market. Modern cosmetology was born. 19 years later, the caviar collection developed very well. The extension towards the White Caviar collection allowed the Swiss brand to tackle a very important growing market: Skin enlightening. For years, products were old in this segment and there was not much to say in this niche. 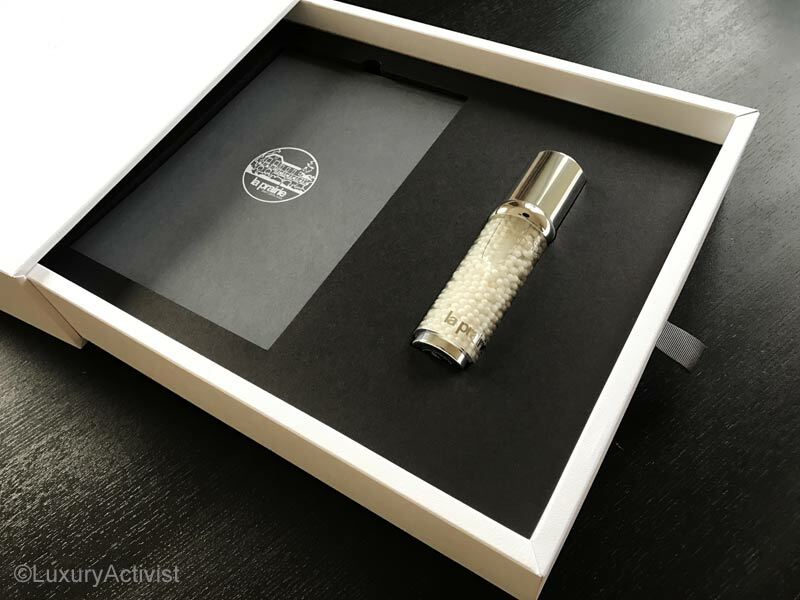 Since La Prairie among other leading brands have revamped this segment, things started going forward. 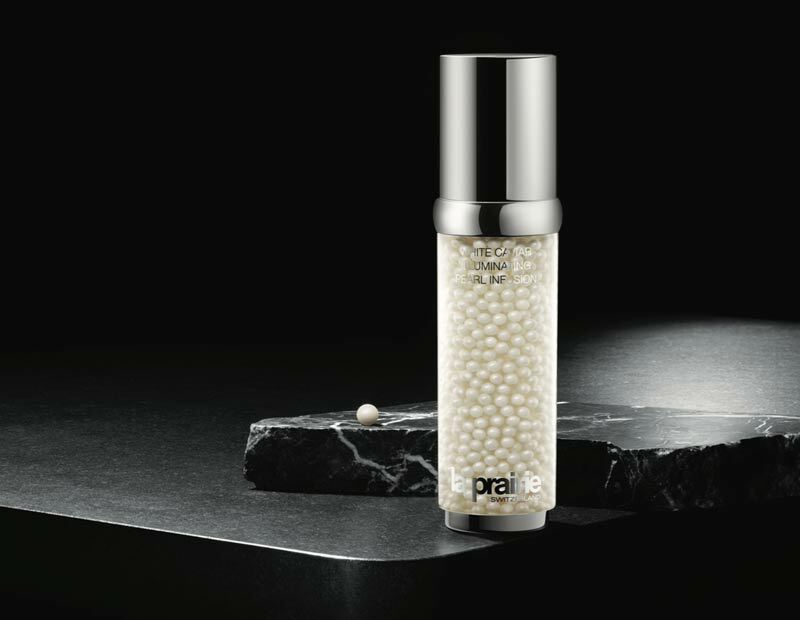 This yearLa Prairie launched the White Caviar Illuminating Pearl Infusion. Whitening products are very popular in Asia and just recently found their place in the western world. If you wonder how come Asian women have that porcelaine skin, even after a certain age? There is for sure a trick, or let’s say a precious help from cosmetic science. The key to the perfect whitening product is a deep understanding of how the skin operates and how the aging process interfere with the homogeneous aspect of the skin. It is interesting to see that the global market for whitening products are evolving towards a more globalization and is reaching regions like Europe and also North America. Switzerland for example represents a strong market for cosmetics in general and is quite an early adopter of certain trends. Swiss beauty consumers buy 3 times more premium cosmetics than France or the UK (2 strong beauty markets in Europe). Being in a CHF 2.1 billion market for beauty products, Switzerland becomes a great showcase window for new trends coming to Europe. More than 30% of the above number is represented by skincare (face and body). Whitening products is a growing segment and thanks to the specificity of the products, consumers are ready to pay the price for the best product. One of the main villains of our story is Dark spots. They are also called age spots and in general they are caused by sun damage. The process is quite straight forward. When triggered by UV light, melanocytes in the basal layer of the skin begin to synthesize the brown pigment melanin. By adding the DGA active ingredient into the formula, it allows to better regulate the melanin production and distribution throughout the skin. In addition, Vitamin C is freshly released at each usage as it is protected by the pearl capsules. It reduces the intensity of the brown melanin. Skin redness is also a big cause of non-homogeneous skin. Stress, polluants, chemicals and UV light can aggress the skin and damage the skin natural barrier. That is why La Prairie created a new complex that plays an anti-irritant role. This would reduce significantly the skin redness. 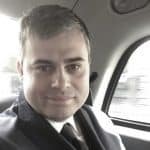 When testing the product for a whole week, we realized several interesting points that deserves to be highlighted here. 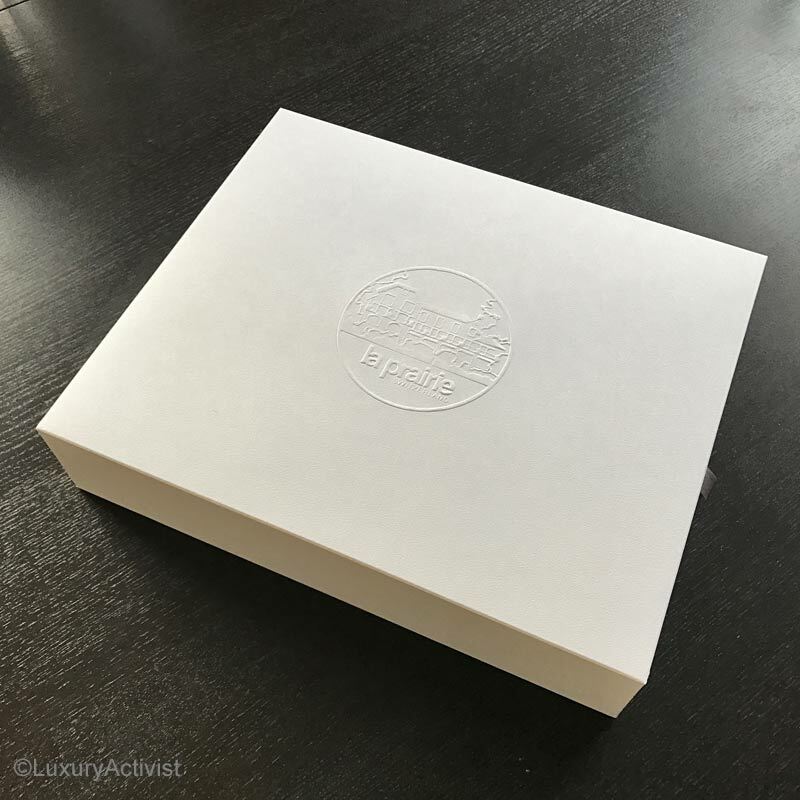 First of all the product looks amazing. We can see that all the materials used to produce the product flacon reflects La Prairie approach of luxury. It is for sure a product we would be proud to have it at home, in one’s bathroom or in our luggage while traveling. Then the other striking point is its formula. 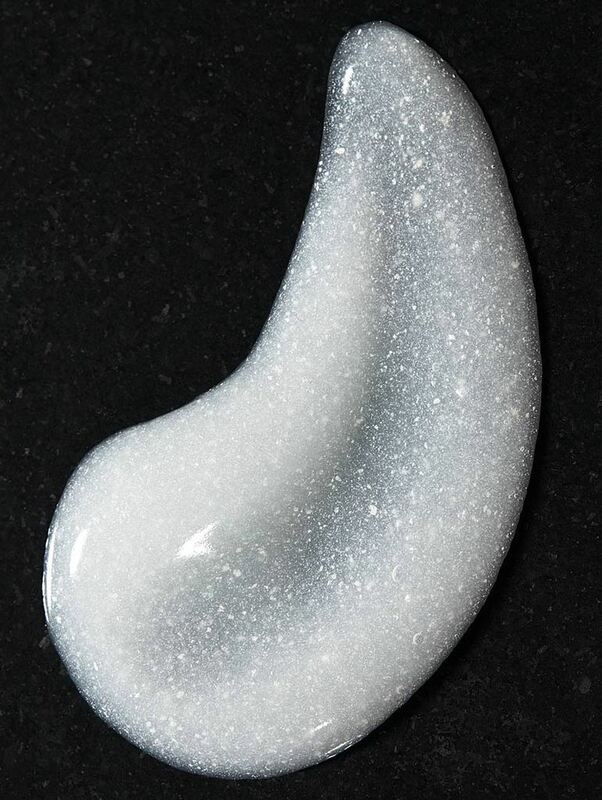 When we apply it on the skin we feel a true pleasure for all the senses. The formula’s texture looks by far very modern. It melts on your skin and immediately provides a visual effet. The skin seems more homogeneous and grabs light in the right way. After a week of testing, we can say that the formula truly allows to unify complexion. We realized that redness is by far a strong cause of non-perfect complexion. After a couple of days we could see a real result. Another important factor to take in consideration is also all external conditions from weather to pollution. We observe that polluted and crowded urban areas contribute to a grey, dull complexion. 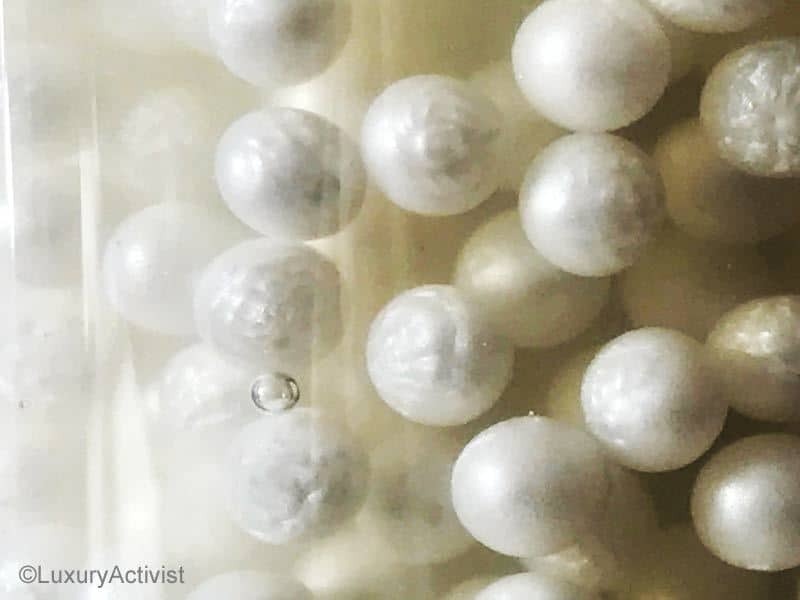 When you analyse the pearls shelfs themselves, they are made of Polysaccharides who offer a strong anti-pollution action. It forms a protective second skin to preserve your own skin from any damage. Info sourced in La Prairie official communication release and product testing. All content is copyrighted with no reproduction rights available. Images are for illustration purposes only. La Prairie Skin Caviar Concealer + Foundation SPF15: Luxury and cleverness.